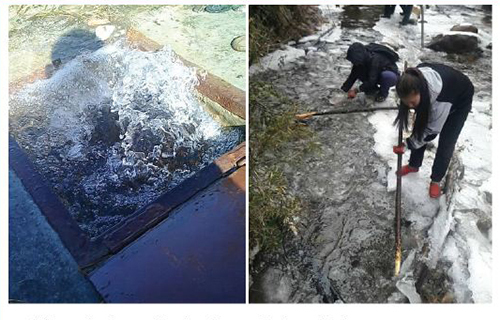 The residents of Motithang and Changangkha have been facing acute water shortages due to drop in production capacity from ice formations at the intake point, valve and distribution pipes. 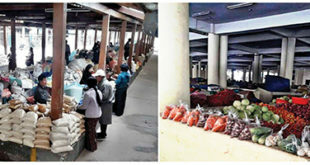 Dawa Penjore, Thimphu Thromde’s engineer said that when there are water shortages people should not blame thromde as it occurs due to phenomenon such as water icing and freezing from low temperature, which eventually results in low water production. “There is formation of ice at both source and treatment plant. The three water sources of Motithang are in Phajoding, Pumla and Dramelung. 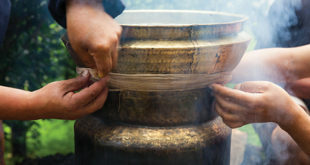 The water from these sources is treated at Motithang Treatment Plant and supplied to Motithang, Kawajangsa, Changangkha and Changzamtog,” he said. “We received a notification from the National Center for Hydrology and Meteorology (NCHM) that the temperature would fall from 22 to 28 January. The water source at Motithang today was 7516 cubic meter down from the normal 9000 cubic meters,” Dawa Penjore added. “We cannot provide water 24 hours in a day but with the commissioning of Dodena water scheme, would help address the issue of water shortages in Motithang and around Thimphu. Dodena plant will be commissioned on February 21,” he added. “Bhutan is not the coldest place on earth, there are countries where temperatures fall as low as minus 15 or even more but they do not face water shortage because pipes are buried underneath”, he added.